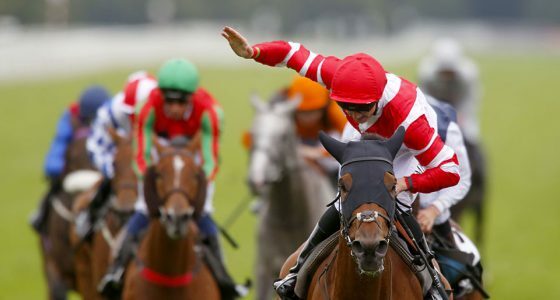 The Doncaster Cup is a Group 2 race for three-year-olds and older horses and run over 2 miles and 2 furlongs (3,600 metres), making it a key race in the QIPCO British Champions Series Long Distance category. Established in 1766, it is Doncaster’s oldest surviving race, pre-dating the St Leger by 10 years. Along with the Gold Cup at Ascot and the Qatar Goodwood Cup – both feature in the QIPCO British Champions Series – it forms part of the Stayers’ Triple Crown. It has its fair share of great racing stories to tell as well. Like the one about Beeswing, the legendary mare who won the race a record four times between 1837-42 and who was so popular that the Scottish village of Lochend changed its name to Beeswing in the horse’s honour. And what about the tale – or rather, tail – of Double Trigger, who won three times in the 1990s. The seven-year-old stallion seemed to be past his best when he enjoyed an Indian summer in his final season to win the cup for a final time in 1998. Racing followers are always trying to uncover the secret of a horse’s success but this one sounds as bizarre as they come. One of Double Trigger’s owners attributed the horse’s revival in part to the decision to stop plaiting the horse’s tail, which he believed made him more relaxed. More recently, Times Up won it twice in 2012 and 2013, first for trainer John Dunlop and then for his son, Ed, following John’s retirement at the end of the 2012 season. 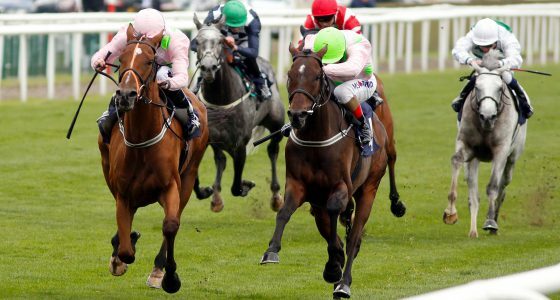 Willie Mullins enjoyed a superb one-two as his staying stars Thomas Hobson and Max Dynamite, both owned by Rich Ricci, fought out the finish of the Doncaster Cup. 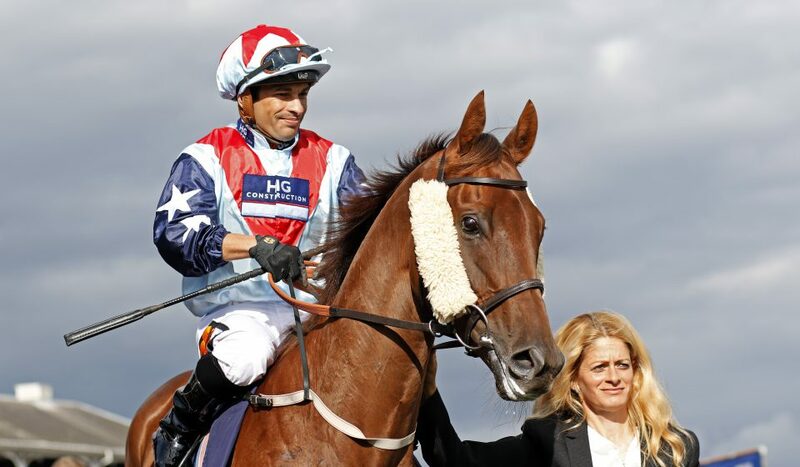 Thomas Hobson, who had finished runner-up to Desert Skyline in the 2017 renewal of the Group Two contest, went one better in the two-and-a-quarter-mile contest, which forms part of the Long Distance category of the QIPCO British Champions Series. The 2-1 favourite, ridden by Ryan Moore, was settled at the rear of the field for much of the journey but swept through to win in good style. Max Dynamite, twice placed in the Melbourne Cup, was ridden a little more prominently by Andrea Atzeni and quickened to lead approaching the final two furlongs. Mullins was at Listowel, where he said: “We had thought both horses were working better at home than they had been running, so it’s great to see their homework coming out in them. “I doubt they’ll run before the Melbourne Cup, but I haven’t spoken to Rich yet. I imagine that books their tickets there. David Simcock said of Sheikhzayedroad and also Algometer, who was fourth: “I was pleased, Algometer just lost a bit of momentum slightly. “I’ve got a feeling he’ll be a nice two-miler, especially next year when we can set our stall out and start somewhere like the Sagaro.